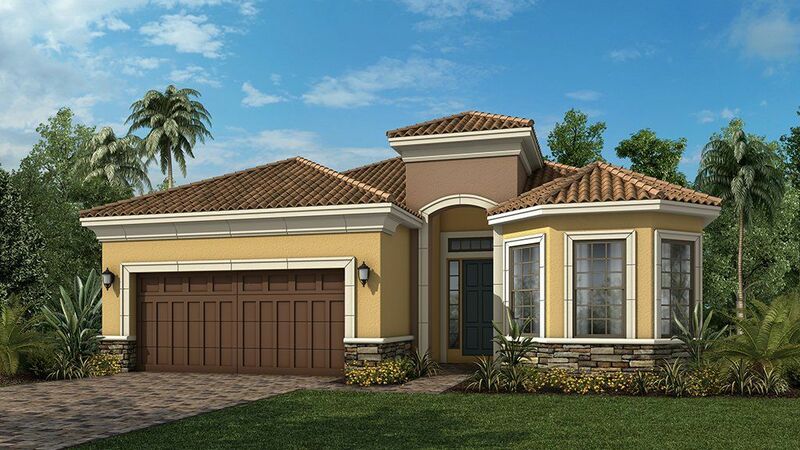 Discover beautiful Bellacina by Casey Key, an Esplanade Community. This peaceful oasis of maintenance-free homes offers the resort-style amenities and casual Florida lifestyle you’ve been looking for. Nestled in a great south Sarasota location on approximately 165 acres in Nokomis, Bellacina by Casey Key is graced with mature trees, a peaceful lake, and natural preserve areas. The property is bordered by Mission Valley Golf and Country Club as well as Calusa Lakes Golf Club and offers direct access to the Legacy Trail, a 10-mile public trail perfect for walking, biking and jogging. When complete, the community is slated to be home to over 300 single-family and detached villa homes, all built to Taylor Morrison’s high standards of construction excellence and filled with thoughtful designer touches. Residents of Bellacina by Casey Key enjoy access to a wide array of private amenities that are part of the signature Esplanade brand. The centerpiece of the gated community is a beautiful resort amenity center with a fitness center, gathering room, catering kitchen and library. Outdoor amenities include a heated lagoon pool and spa, dog park, lighted bocce ball and tennis courts, fire pit and park. A full-time lifestyle manager is on-site to organize and plan special events and activities for residents. The location of this new community is particularly appealing. Casey Key Beach is approximately three miles away, with Venice Beach and Siesta Key Beach also nearby.